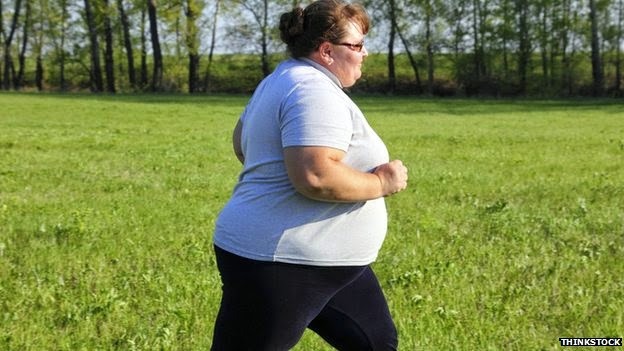 Spiritual Vigor: Being severely obese can knock up to eight years off your life and cause decades of ill health, a report says. The analysis showed being obese at a young age was more damaging to health and life expectancy. Being severely obese can knock up to eight years off your life and cause decades of ill health, a report says. The analysis showed being obese at a young age was more damaging to health and life expectancy.